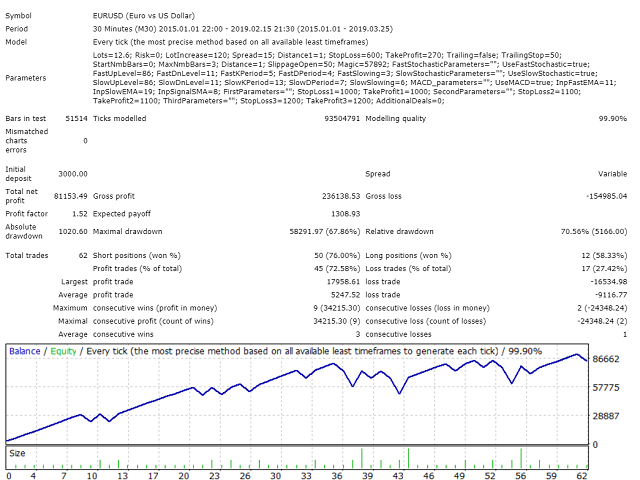 SSM is a fully automated trading advisor. The configuration of the advisor's program settings is based on the use of a safe trading strategy, which implies closing a deal while achieving a positive progression of profitability of several points, which allows the buyer to minimize the leakage of funds from opening losing trades. The adviser contains special utilitarian macros and installations that implicitly help the user to achieve a profitable indicator of trade profitability. The mechanics of the advisor is to launch a number of processes based on the principle of mutual parallelism. The Expert Advisor encapsulates transactions into a separate information flow, with their subsequent filtering due to a special integrated software installation (or indicators) and diversification of entry and exit points, which allows the buyer, through mechanical regulation, to provide a correlation surplus of profitable transactions over unprofitable, ensuring positive profitability. SSM does not use the martingale strategy and strategies based on speculative stepwise multiplication of the lot, being aimed at ensuring trade security and the absence of high risks of profit rollback and loss of deposit due to the opening of losing trades with an increased lot. 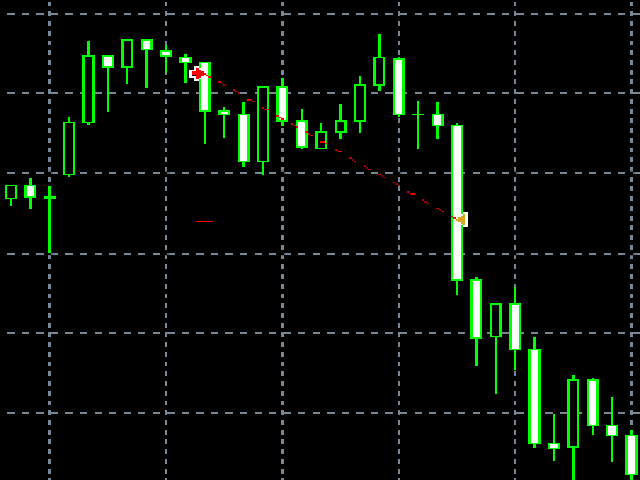 • The accommodation function, which allows you to configure the adviser on any currency pair and on any timeframe. • Advisor can work with any leverage. • Adaptability allows the advisor to work on any brokerage sites.